Corns and calluses form when bony prominences on your feet rub up against a shoe causing friction. Your body tries to "protect" itself by building up skin, which in turn, becomes uncomfortable when walking. 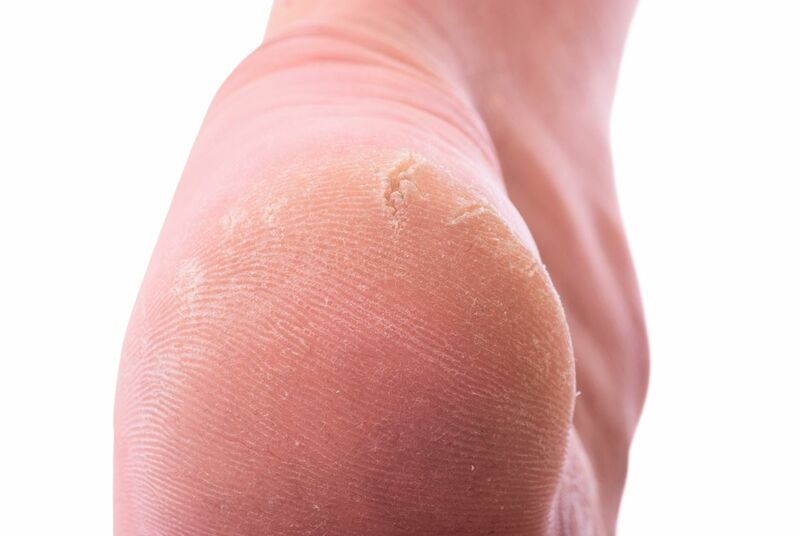 This build up of skin is called a corn when it is on the toes, and it is known as a callus when on the bottom of your foot. Although these bony areas will not change, there are ways of preventing that hard skin build up. 1. Choose your shoes wisely. Many of us have not sized our shoes in a few years! It doesn't hurt to check and double check that your shoe size is correct. And the style of shoe matters. Many fashion shoes with the pointy toe box can aggravate your toes and cause more rubbing and friction against the shoe. 2. Use a cream to soften the skin. We carry some of our doctors' favorite products such as Prairie Path 20% Urea cream. Applying these emollients to the hardened skin will soften them and make them less painful. 3. Use a loofah sponge of pumice stone on the feet after a bath or shower. We carry a Personal Pumi bar here in the office that is very effective. The water softens the skin, making the thickened areas easier to remove. However, if you are diabetic, have poor circulation, or have neuropathy, this exfoliation is not recommended. 4. 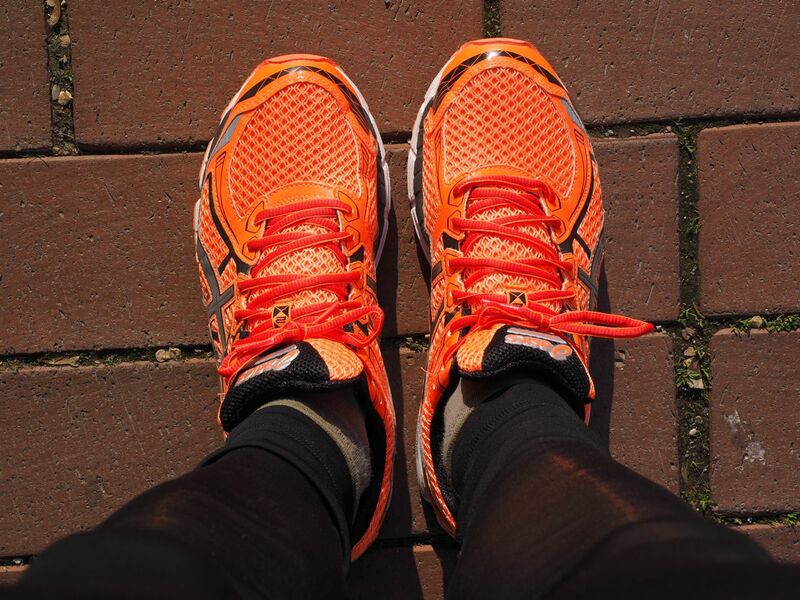 Wear a padded insole to give extra cushioning. At Prairie Path Foot and Ankle, we recommend and carry Footsteps in all sizes and types to fit your foot. This is an over the counter alternative to custom orthotics. 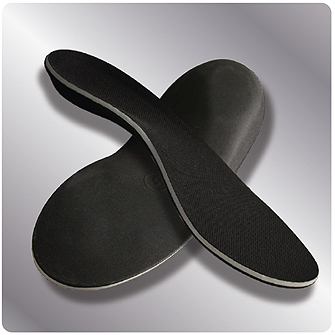 Come in and have our highly trained staff fit you for these insoles that go into your shoe. Padding in certain areas is also recommended... just stay away from the medicated pads as they may harm your skin. 5. See your doctor! Of course, all of these suggestions go hand in hand (or foot in foot) with a comprehensive treatment plan which includes identifying the areas affected, come up with a proper diagnosis, and to come up with a viable plan. So call us at Prairie Path Foot and Ankle Clinic and we will have you up and on your feet again.